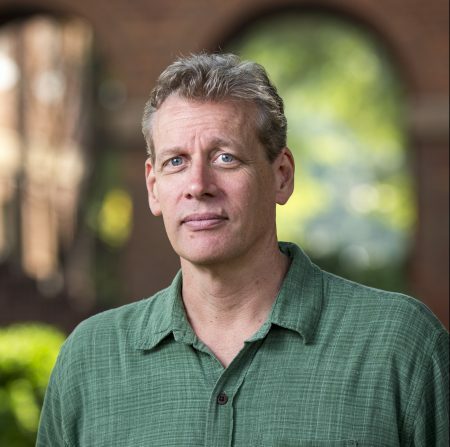 A critical essay by sociology professor Brad Bullock was published in the October 2018 edition of the quarterly journal, Critical Muslim. The article, entitled “Big, Bad Trump,” was published in the Narratives section of the publication. Read more at https://www.criticalmuslim.io/big-bad-trump/. A subscription to the magazine is required to read the entire article.